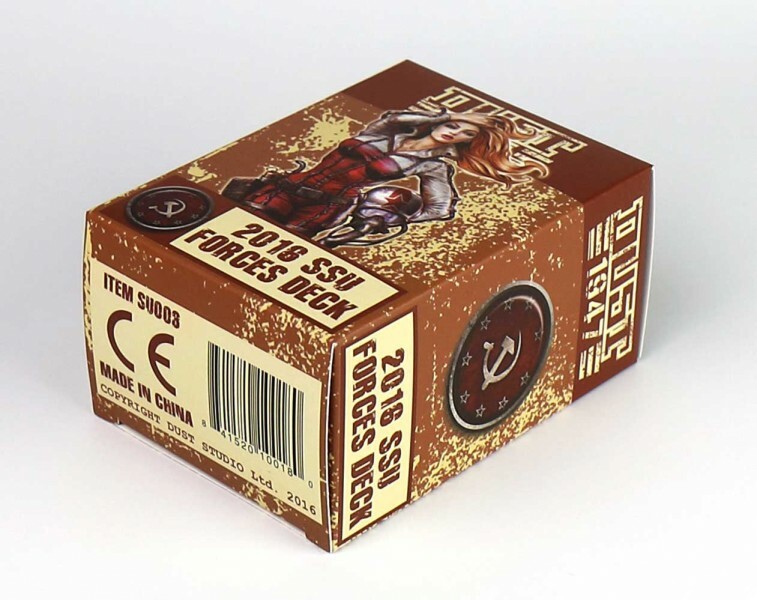 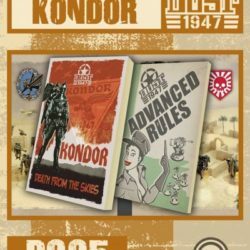 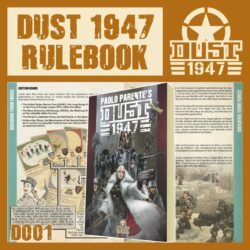 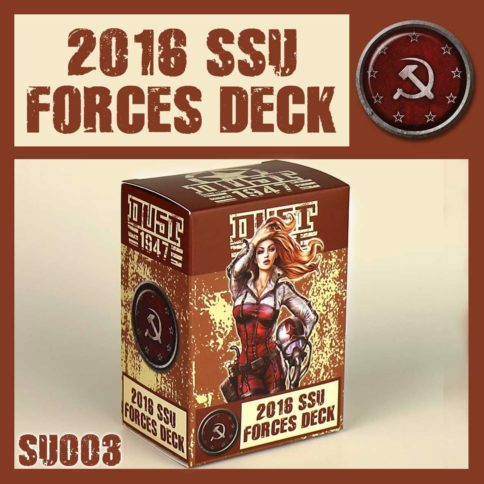 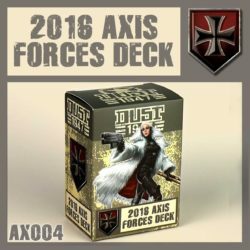 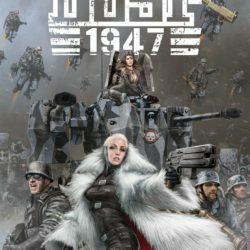 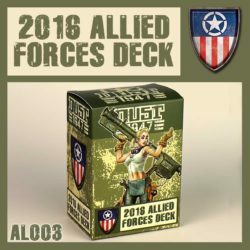 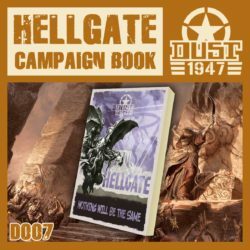 The Dust 1947 SSU Card Pack contains 100 Unit Cards that will allow you to play any SSU and any Mercenary Unit ever released, plus a few others, with the new Dust 1947 rules. 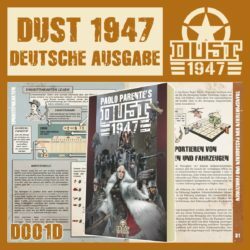 This new version of the cards sees many Units revamped and updated. 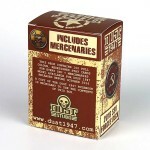 The ensemble is very balanced and makes for a great army to defeat your opponents. Upgrade your SSU army plus Mercenaries, and your gaming experience with Dust 1947, now!